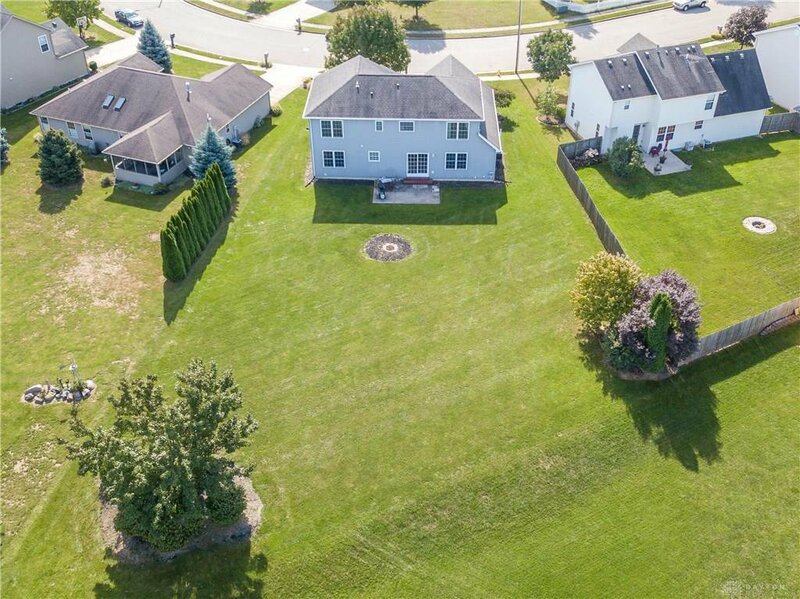 Welcome home to this 2003 sq. 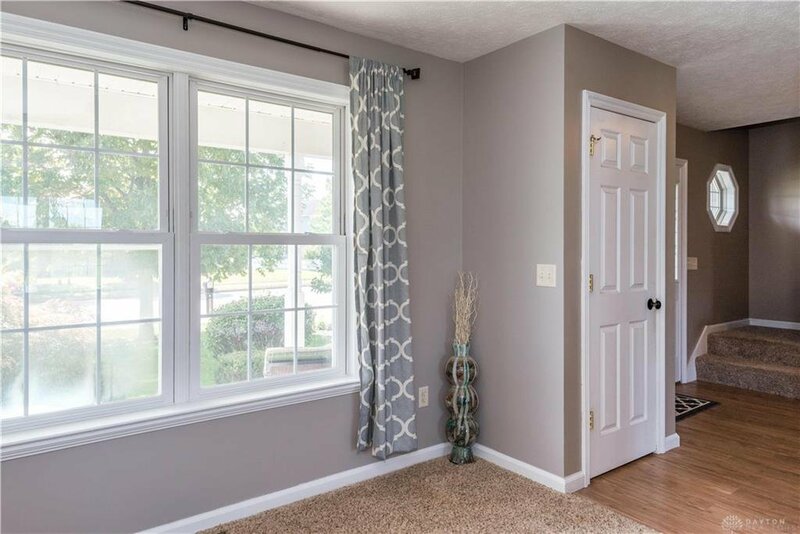 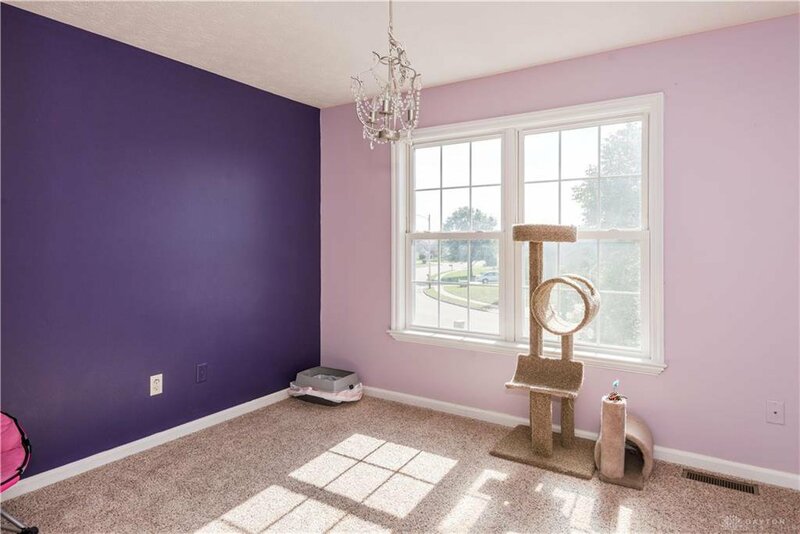 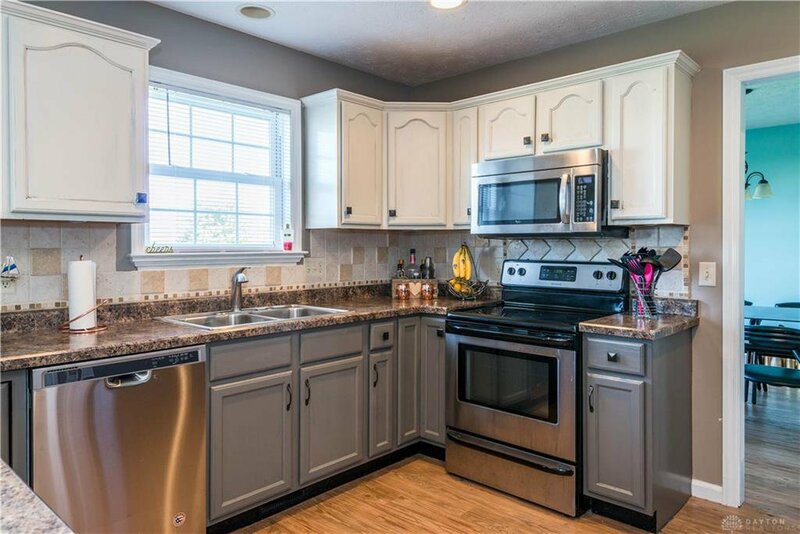 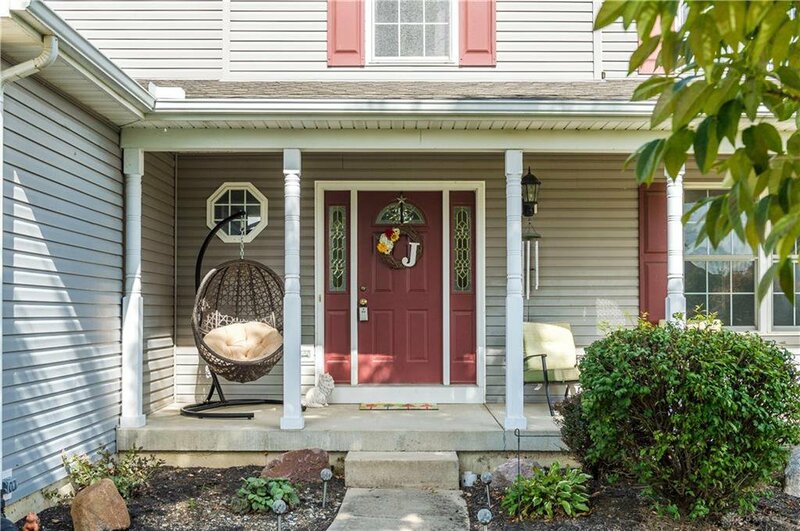 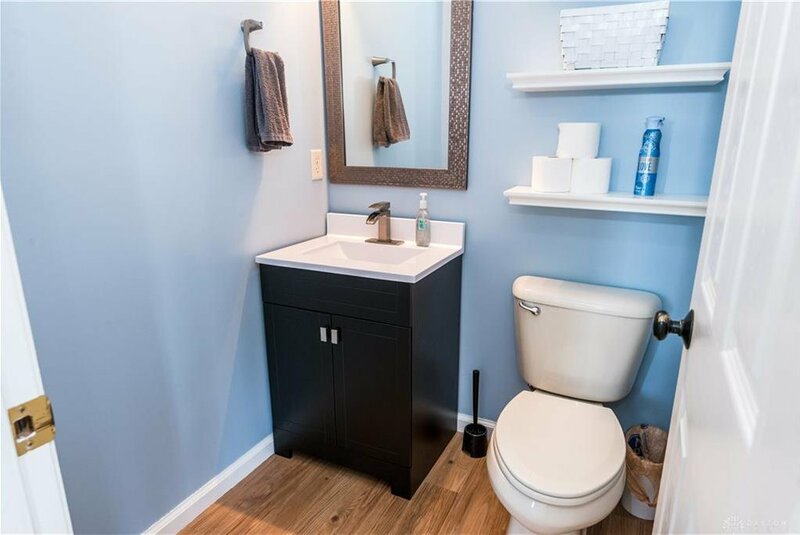 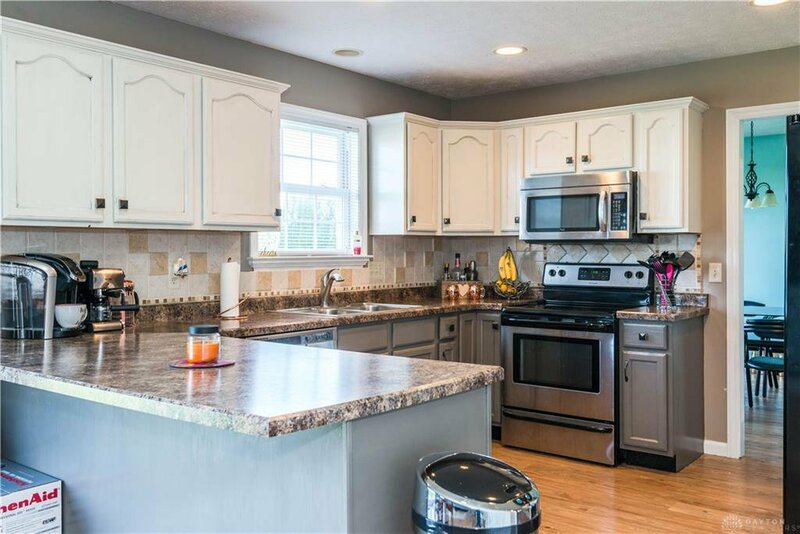 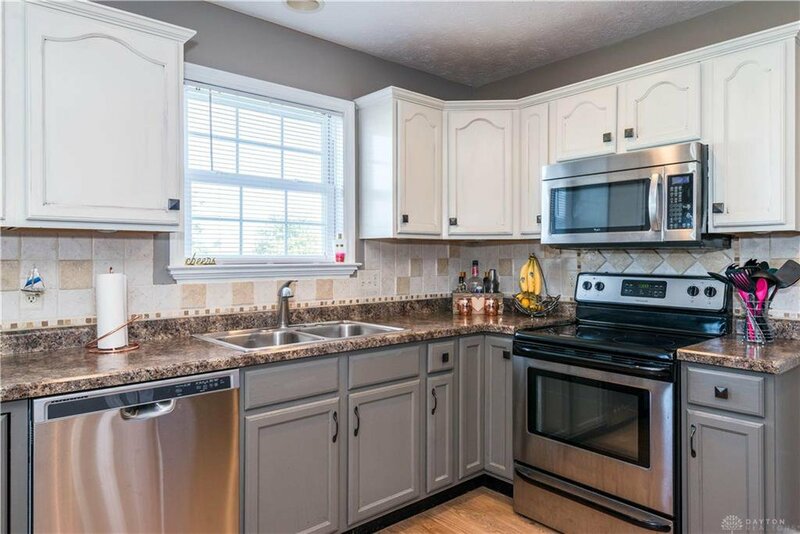 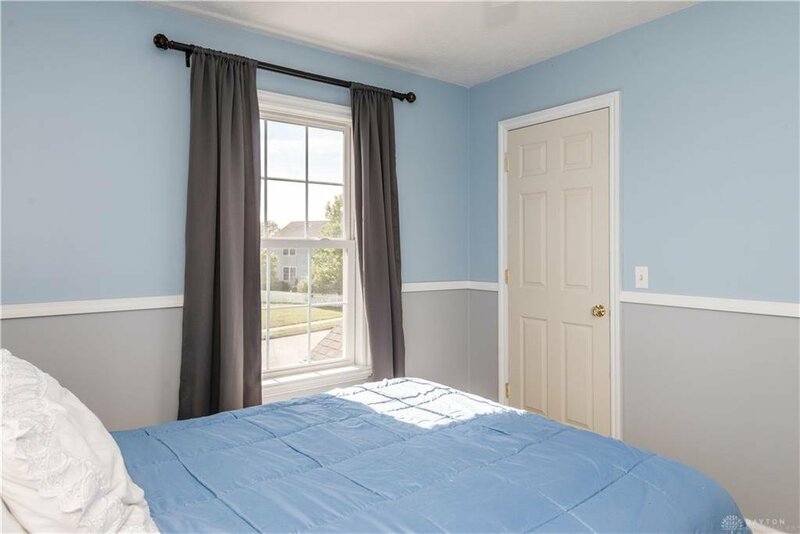 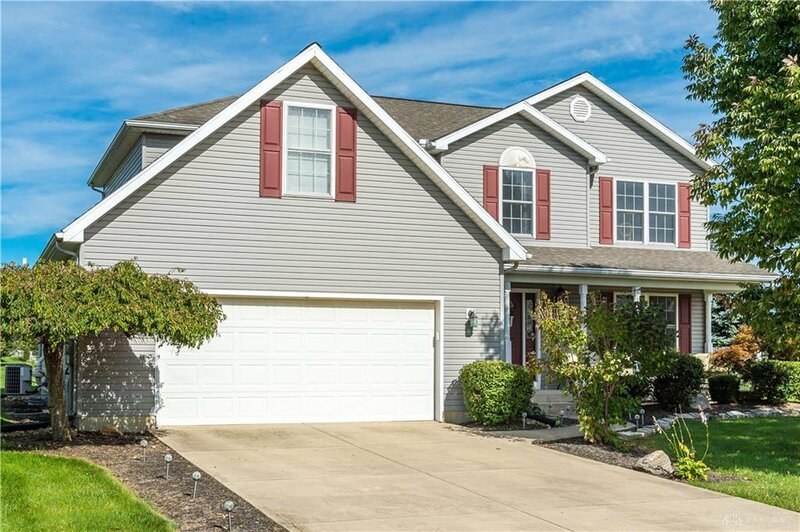 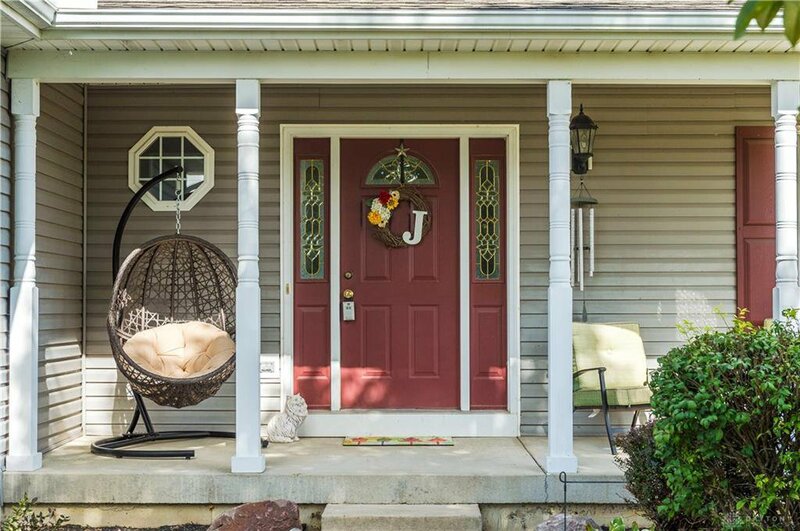 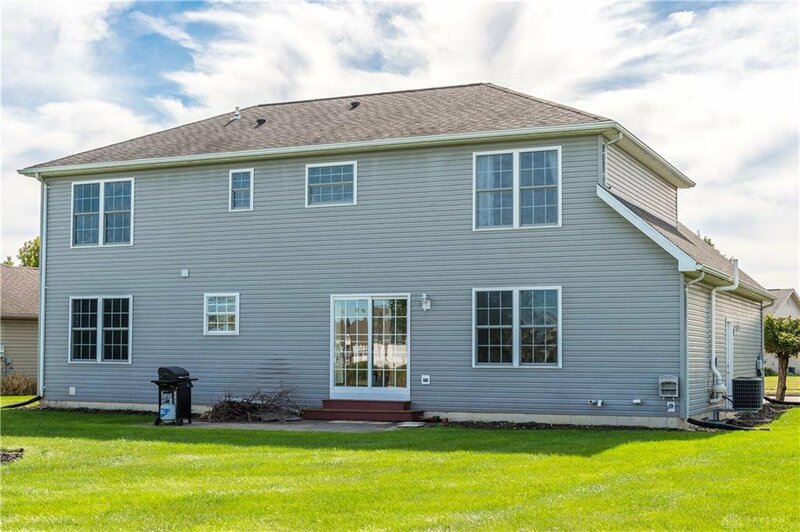 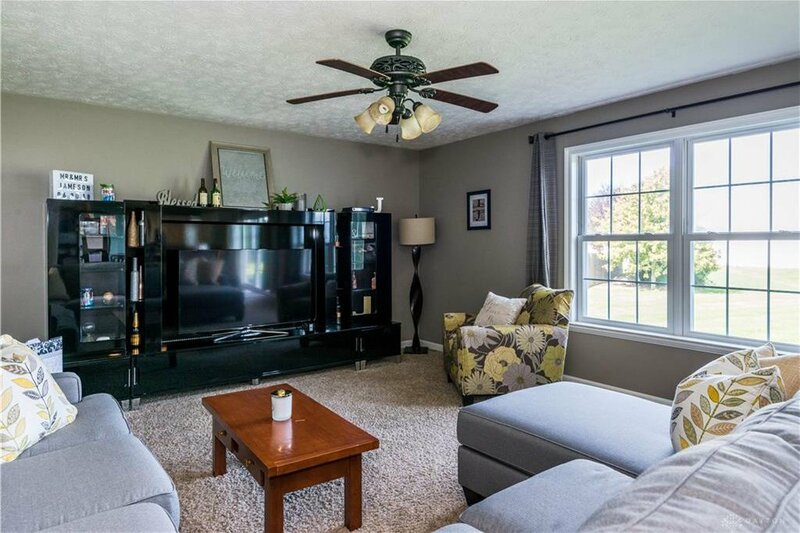 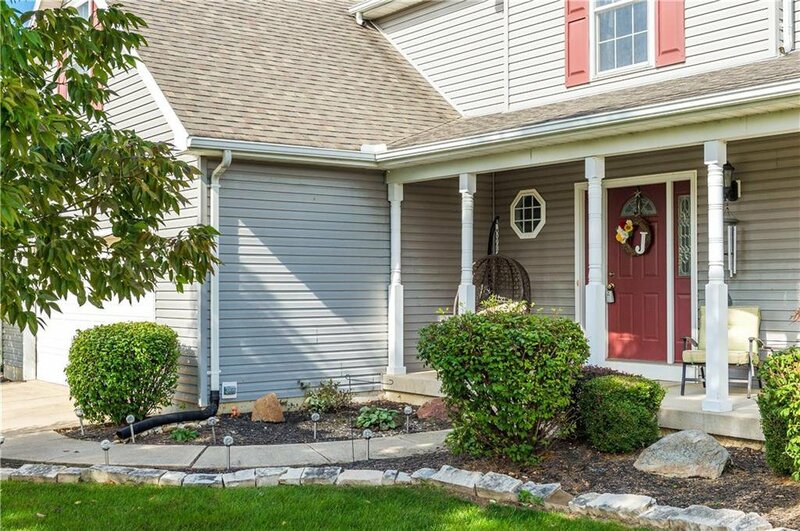 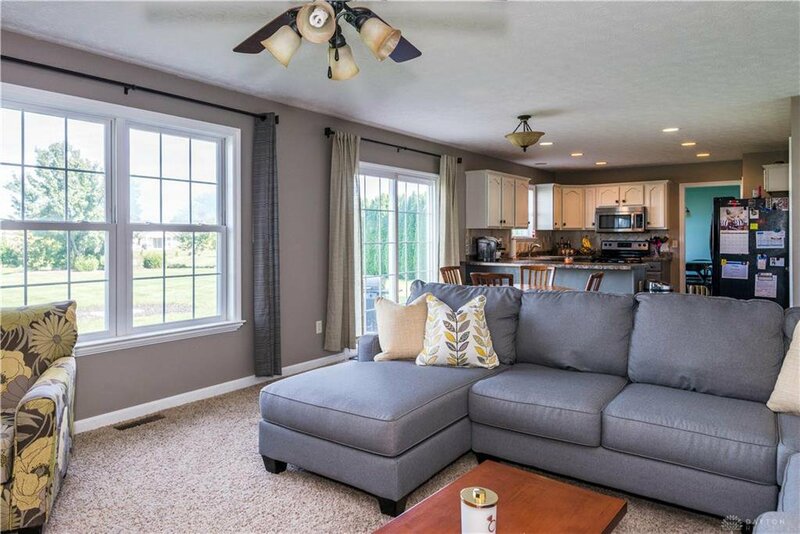 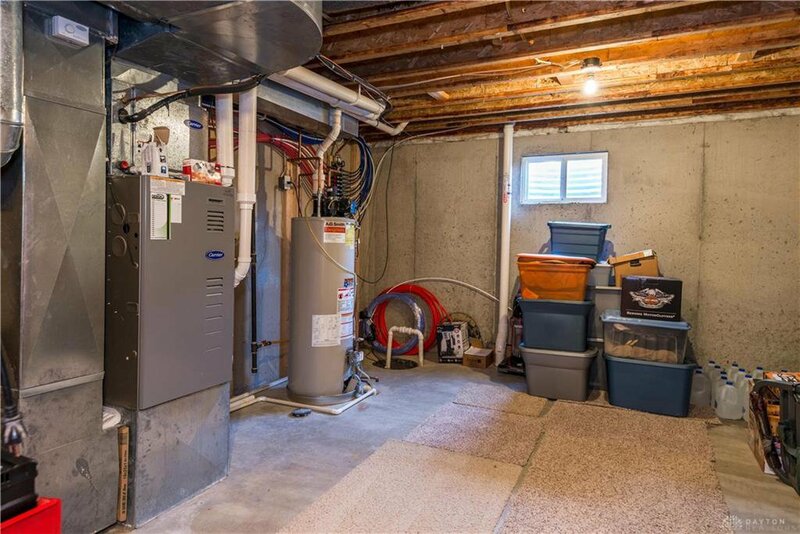 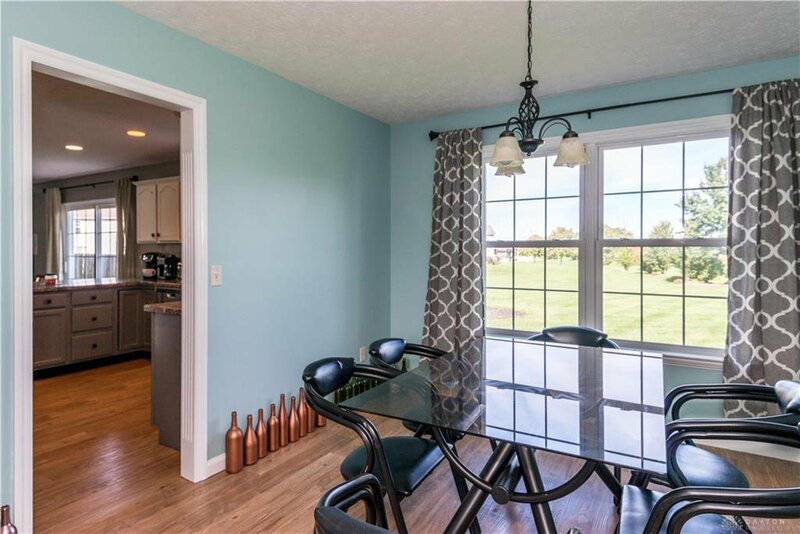 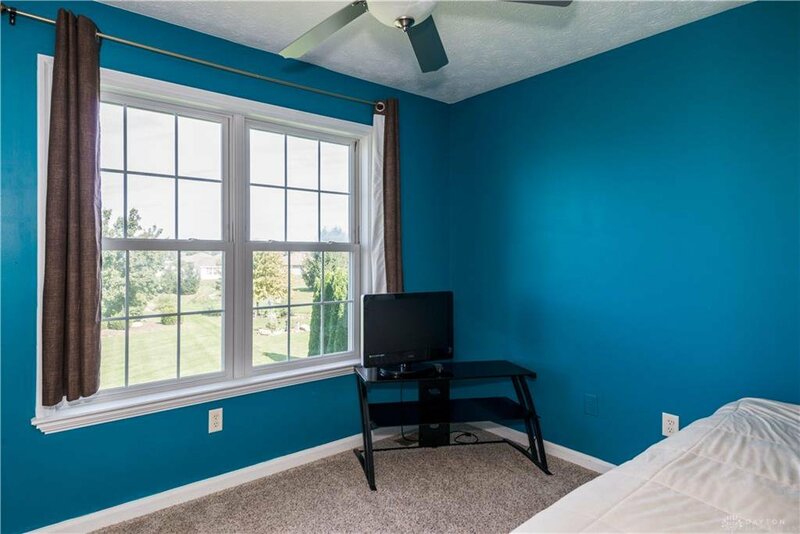 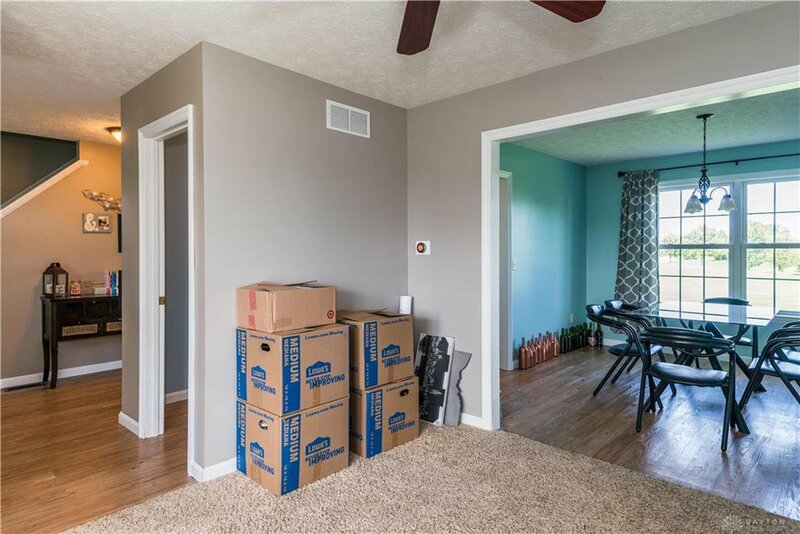 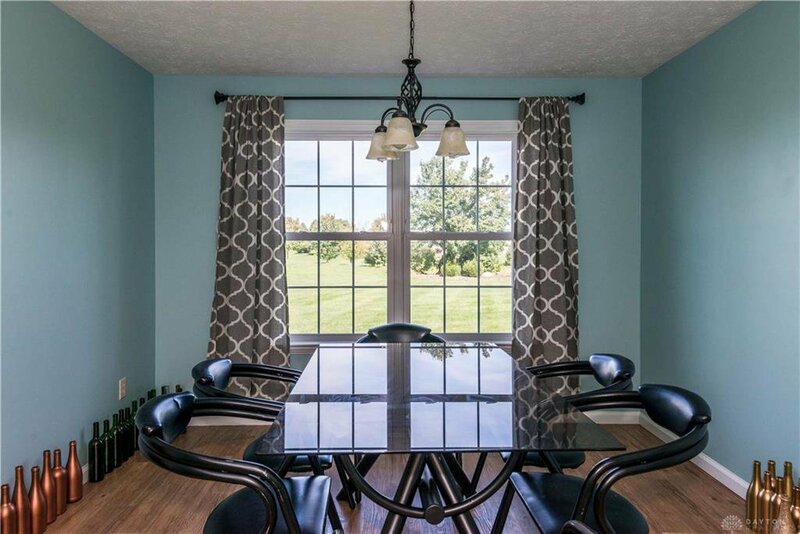 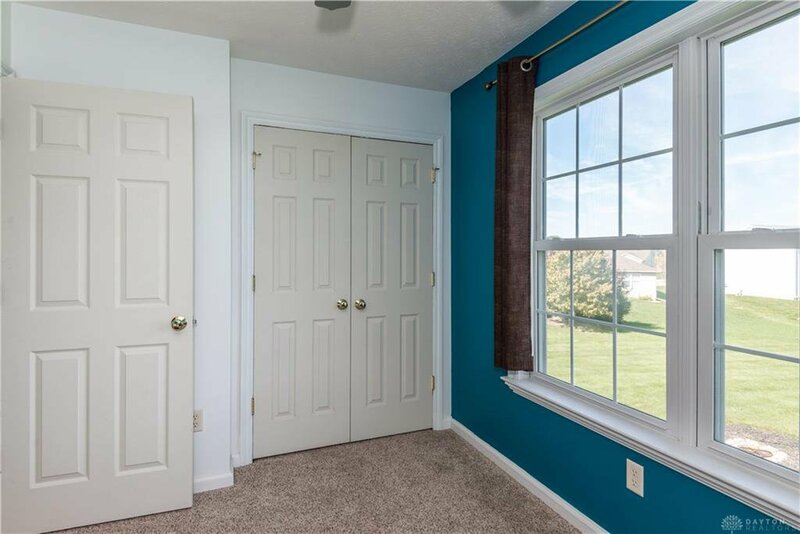 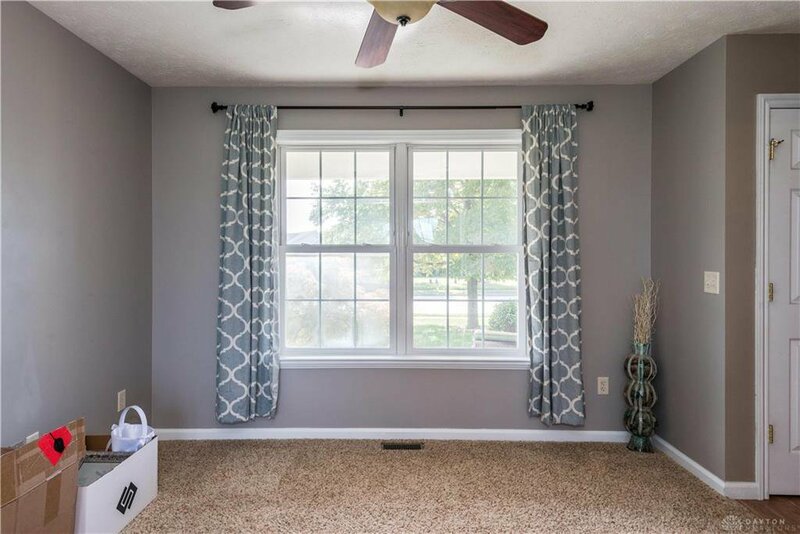 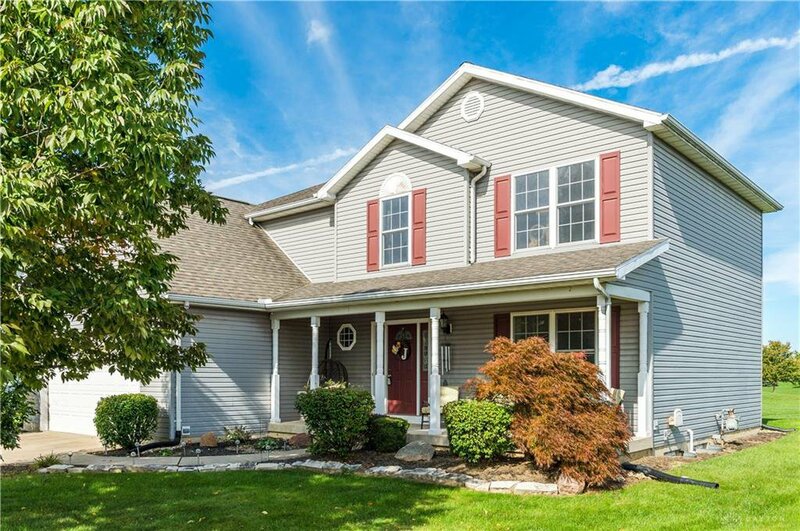 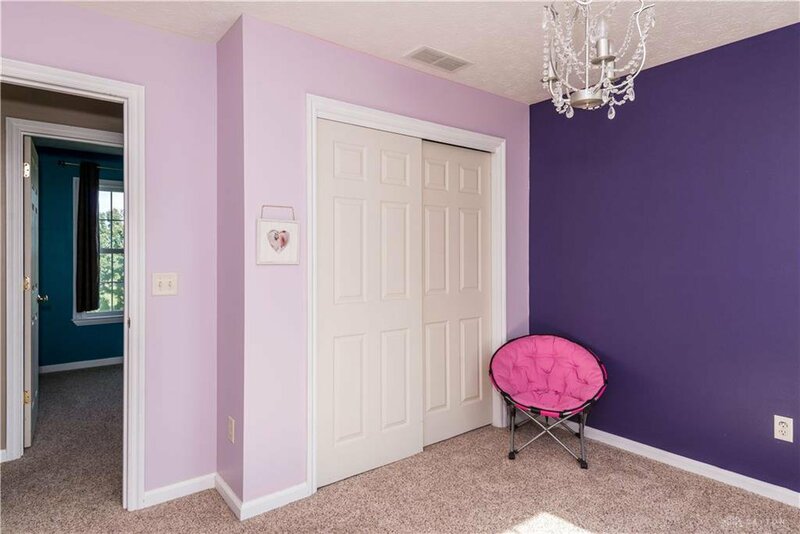 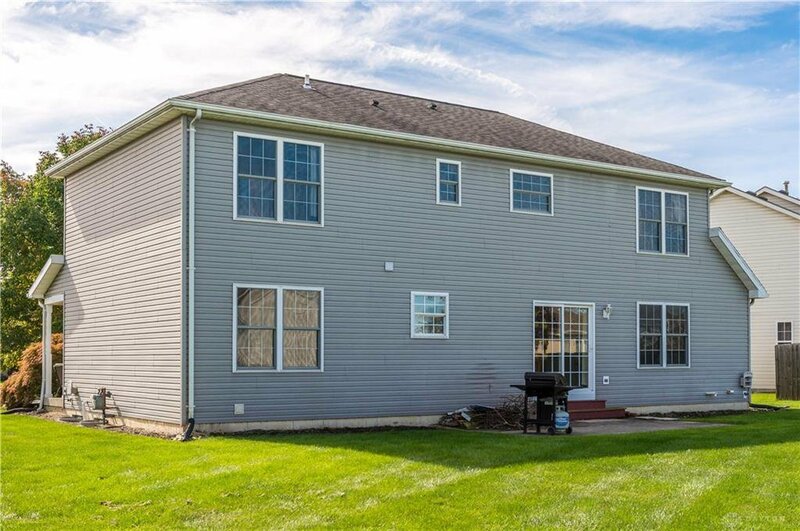 ft. 2 story built by Harlow Builders in the desirable Kensington Neighborhood featuring a full finished basement with a half bath. 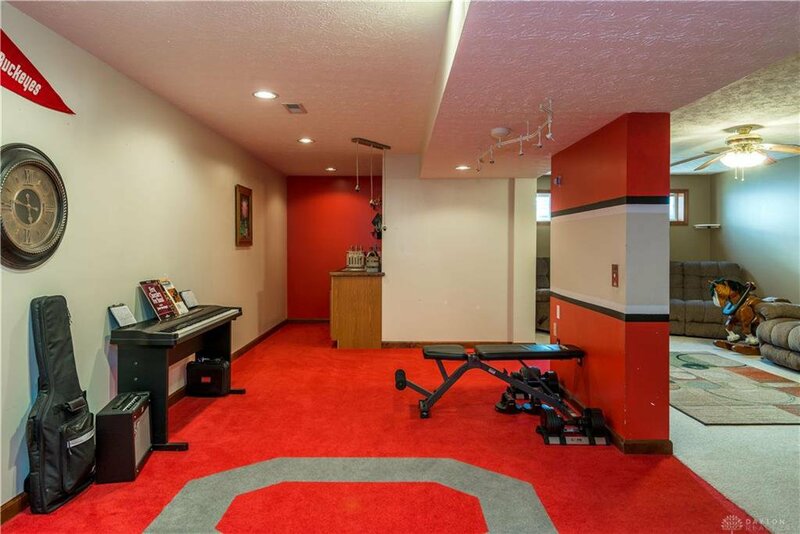 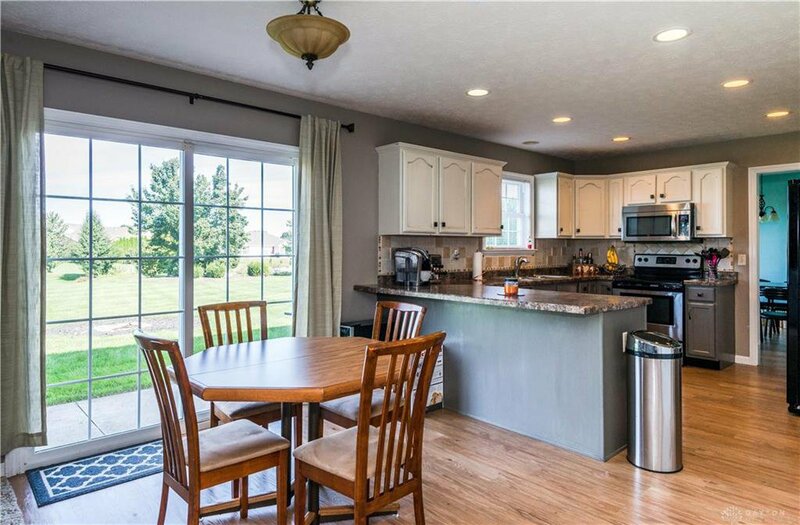 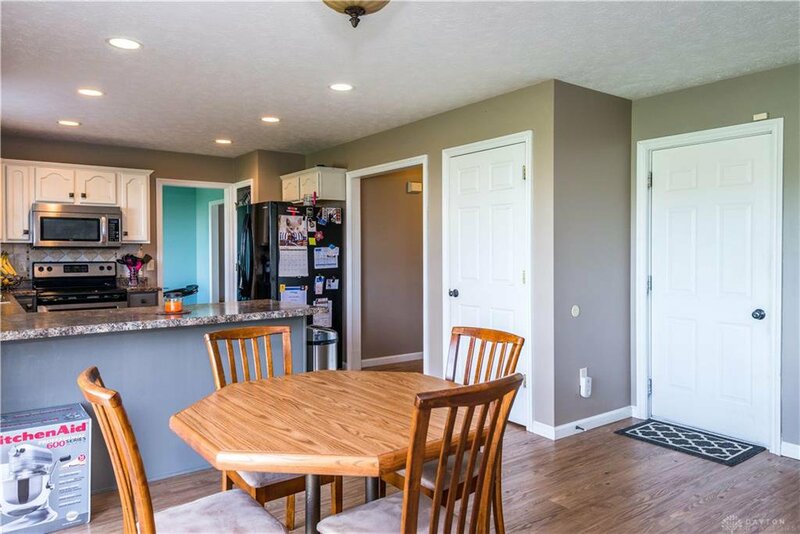 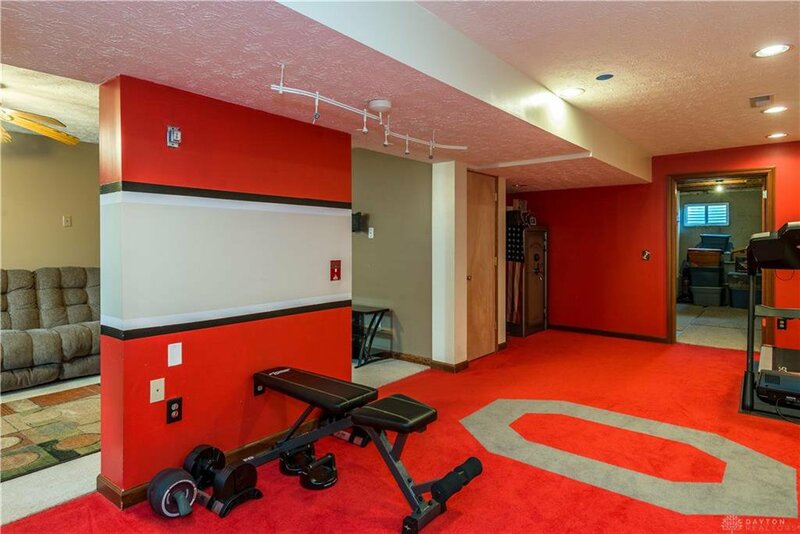 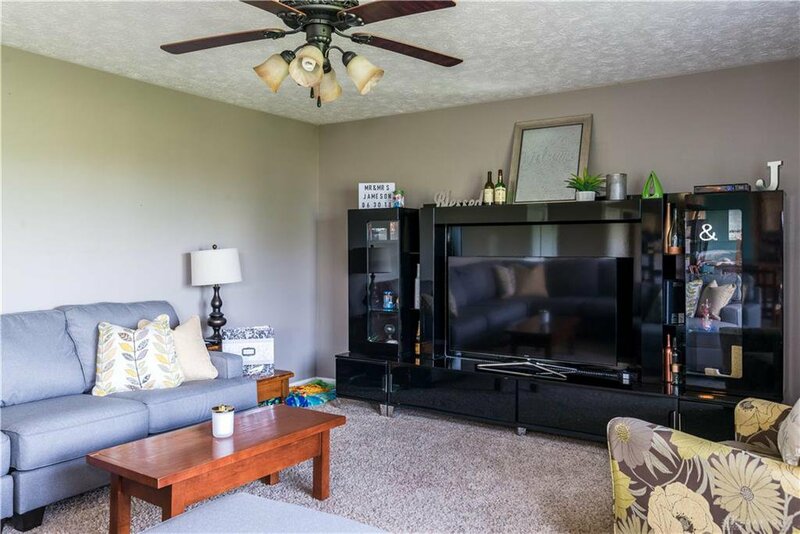 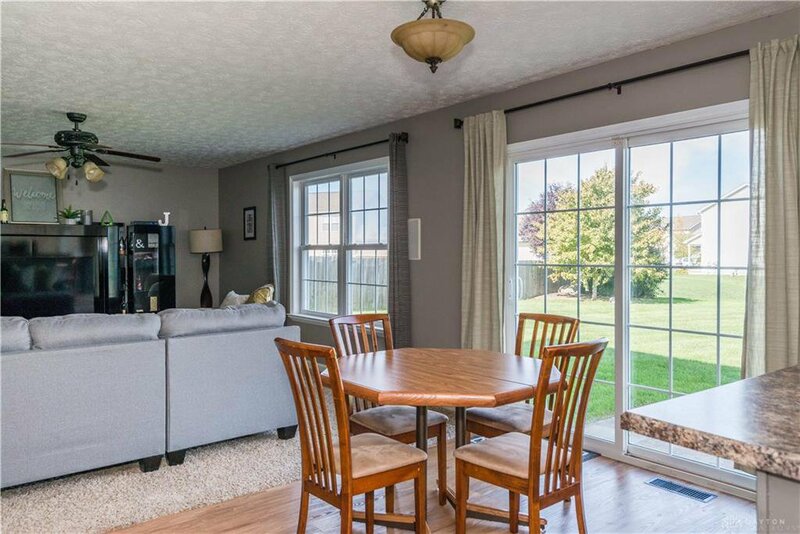 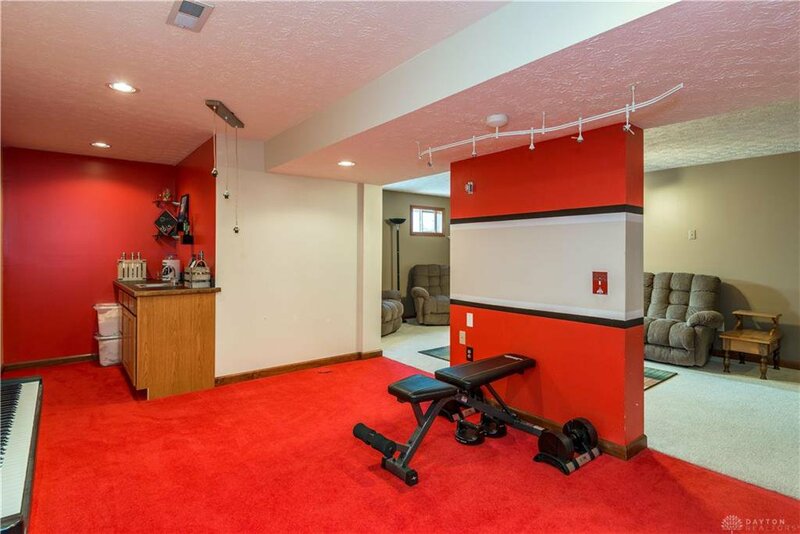 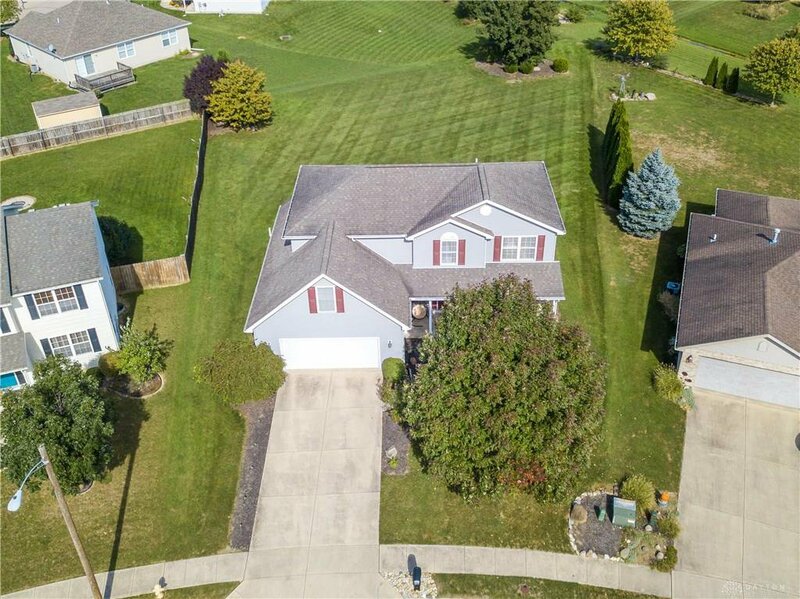 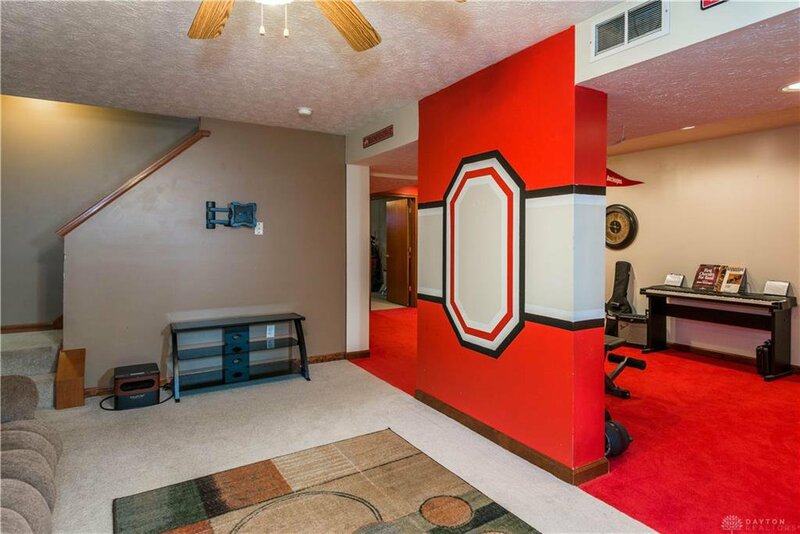 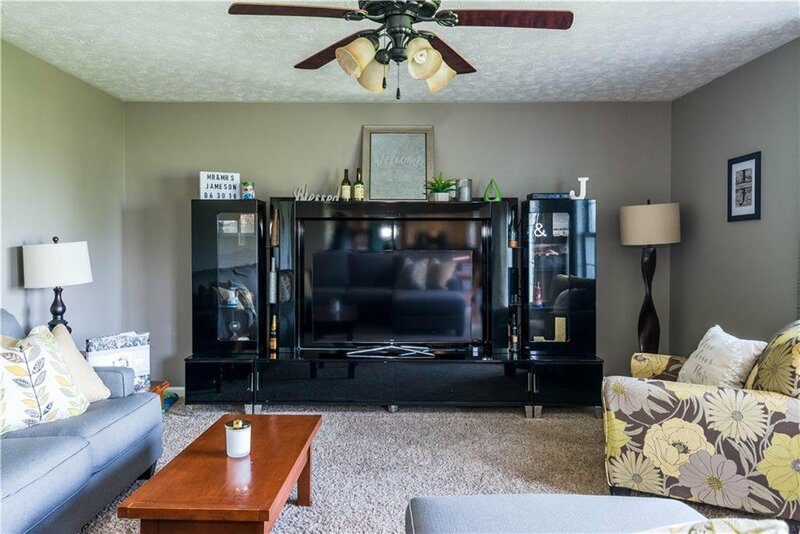 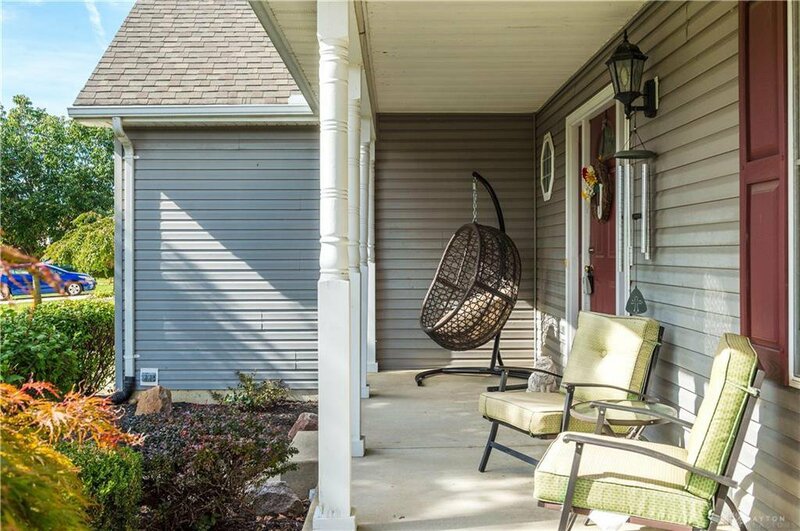 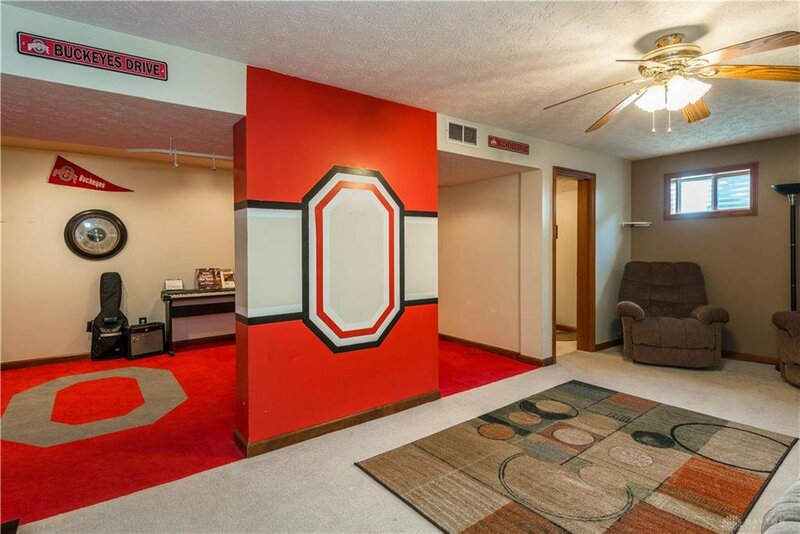 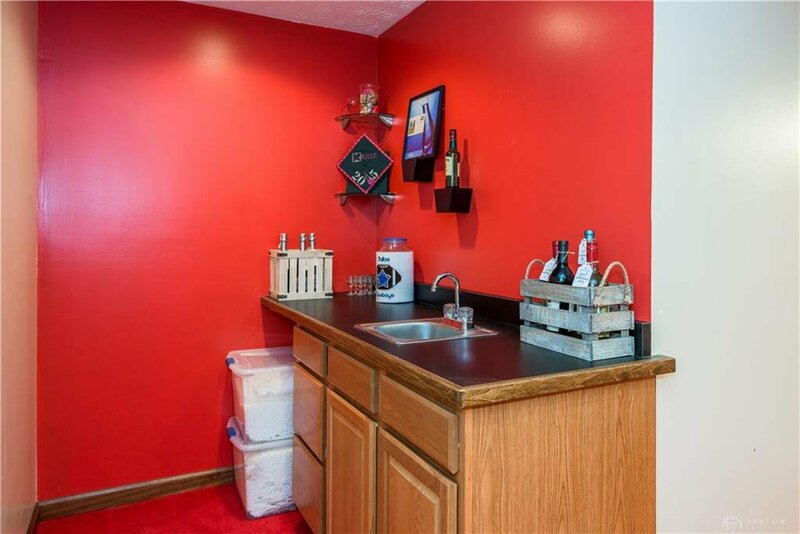 The main level features a formal living room or office space to the right of the entry, a half bath, a formal dining room, and a sunny eat-in kitchen with stainless appliances and a breakfast bar open to the family room. 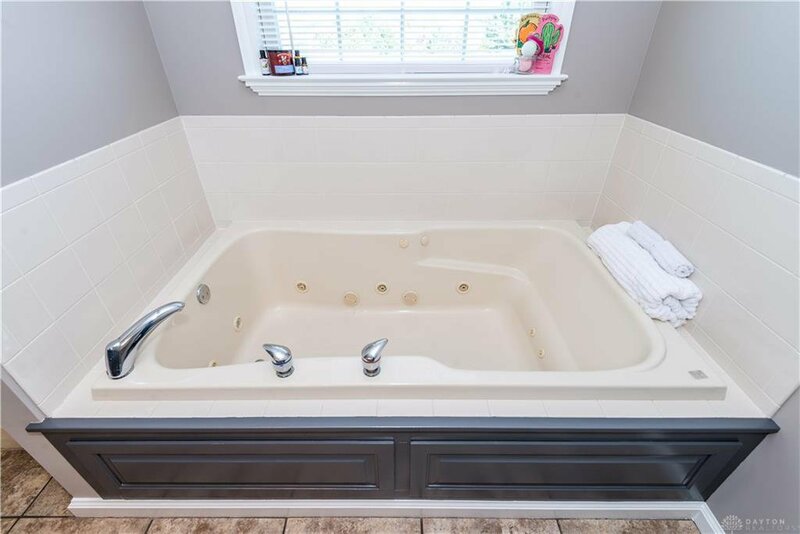 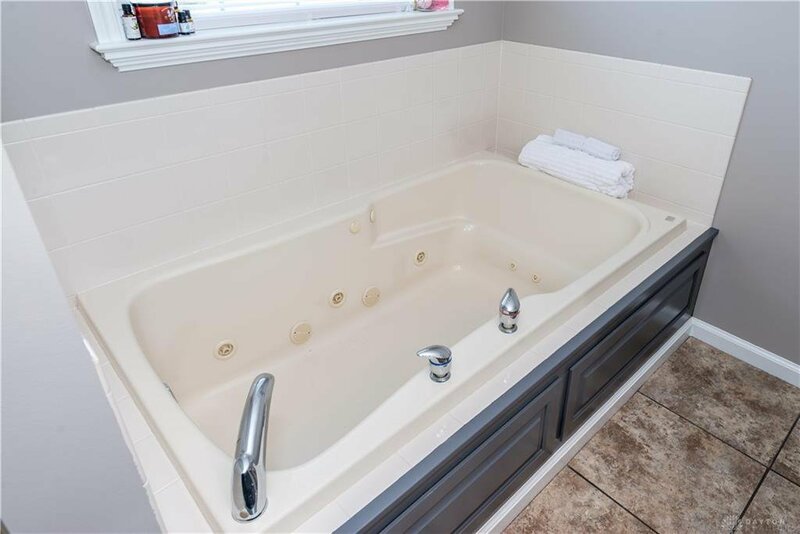 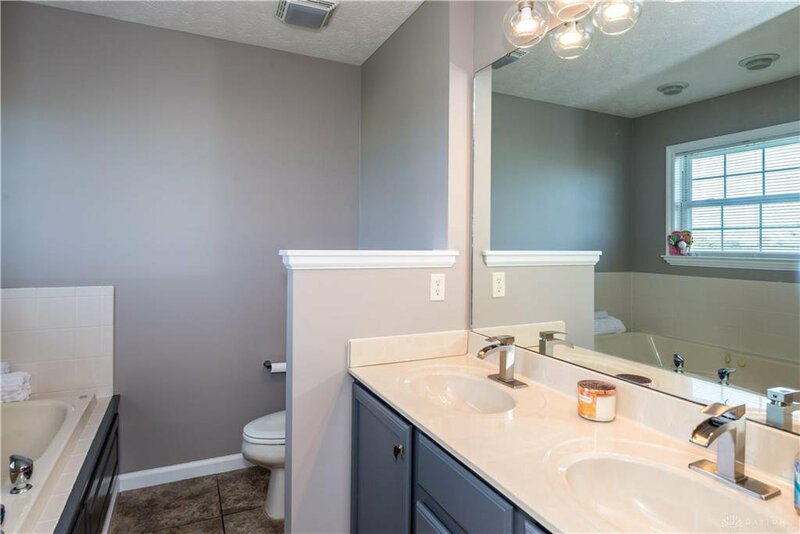 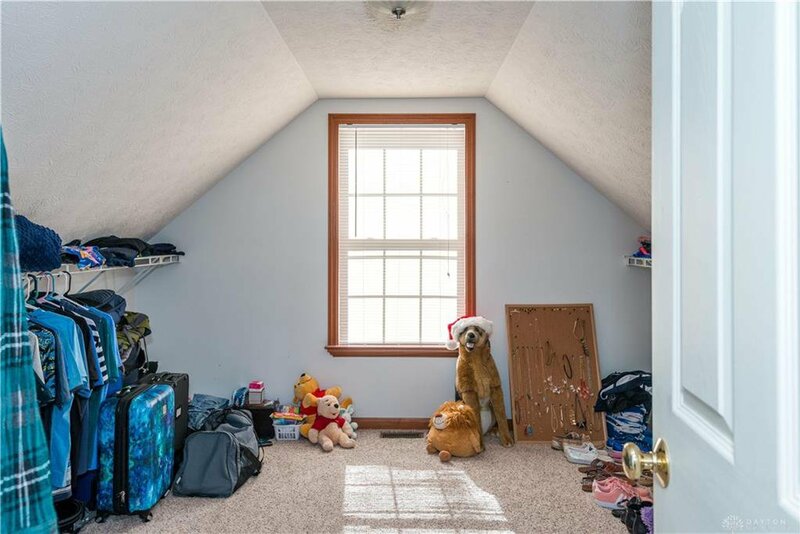 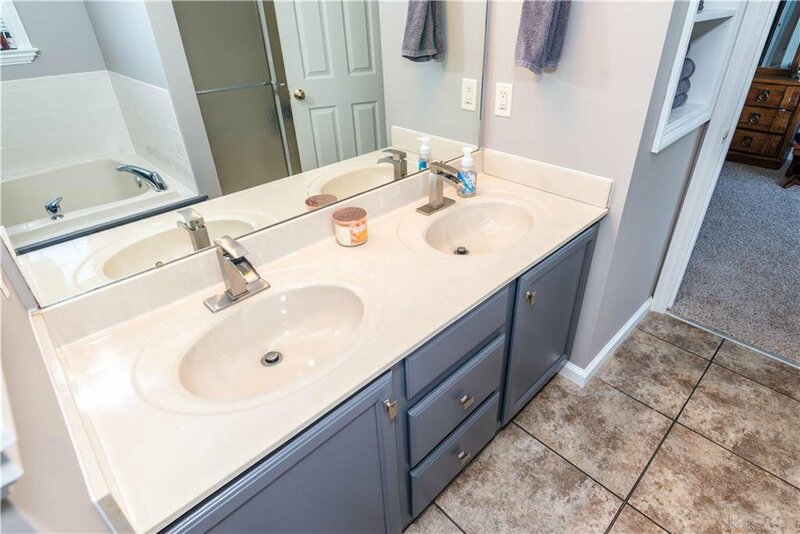 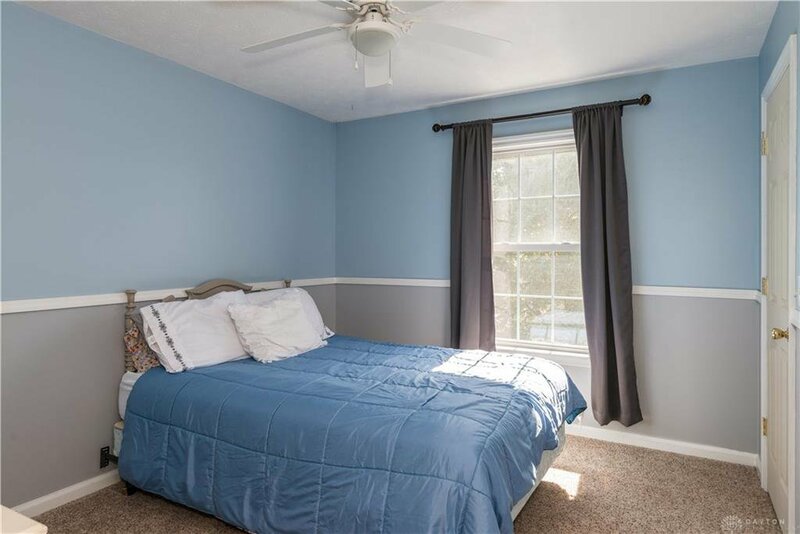 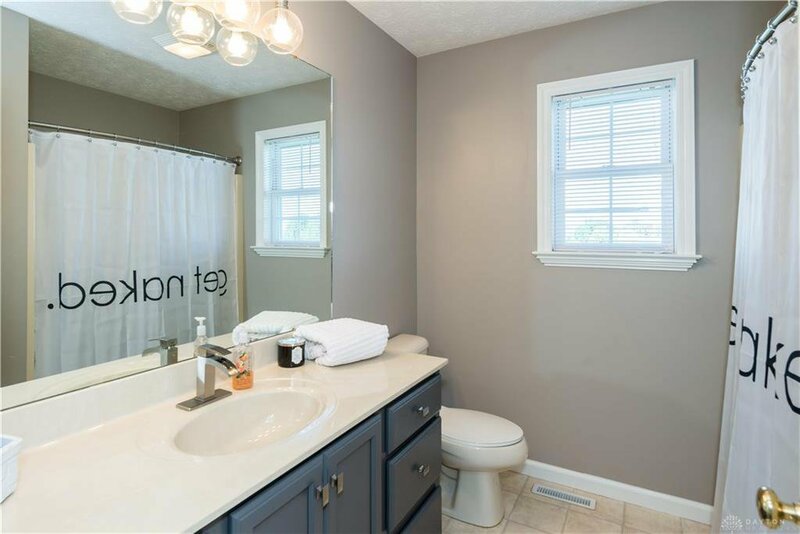 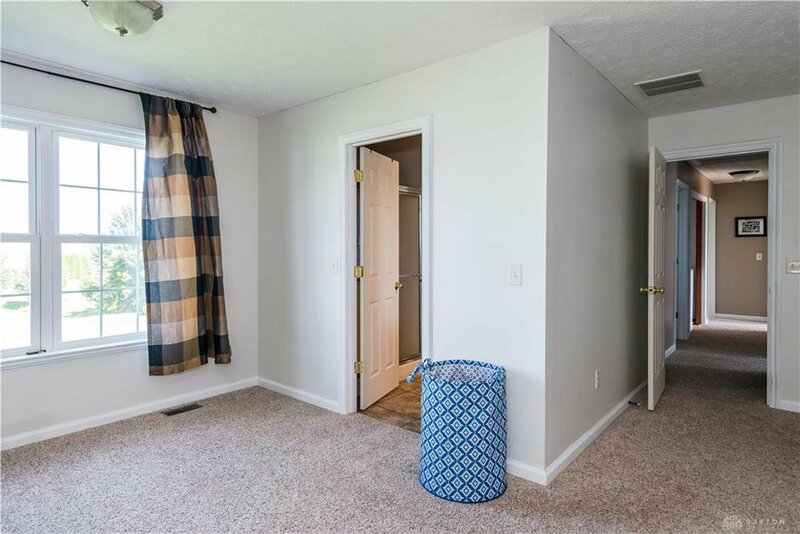 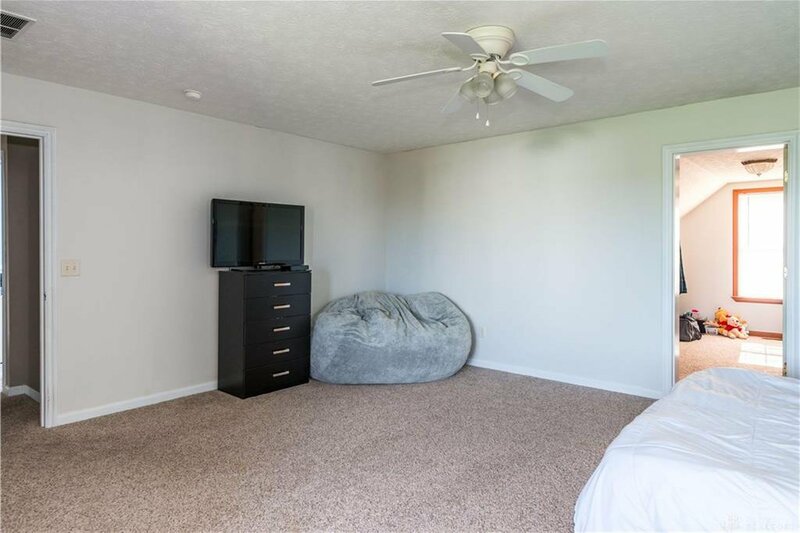 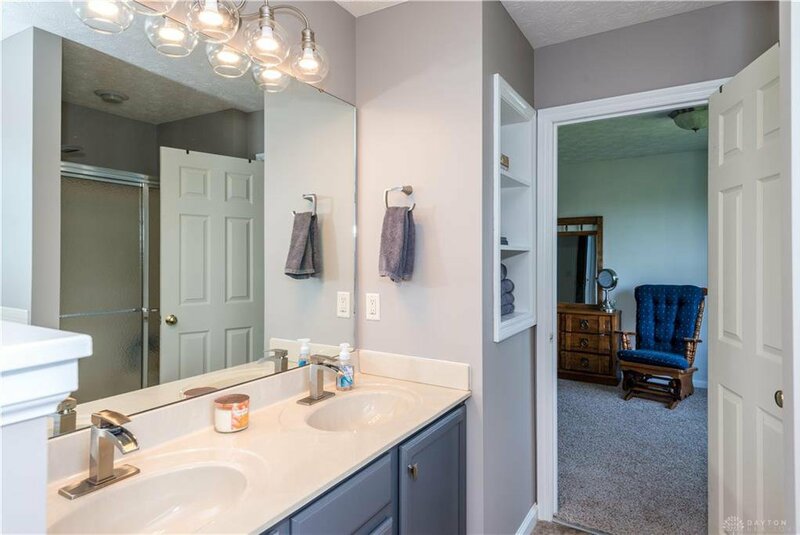 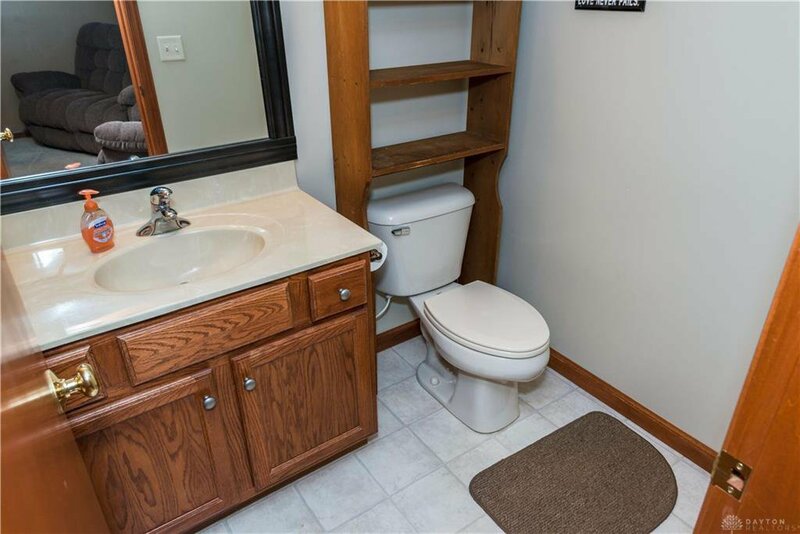 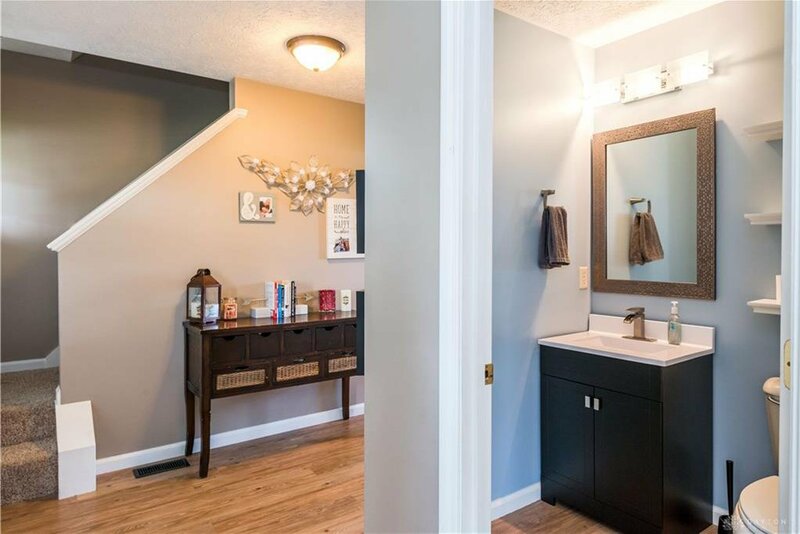 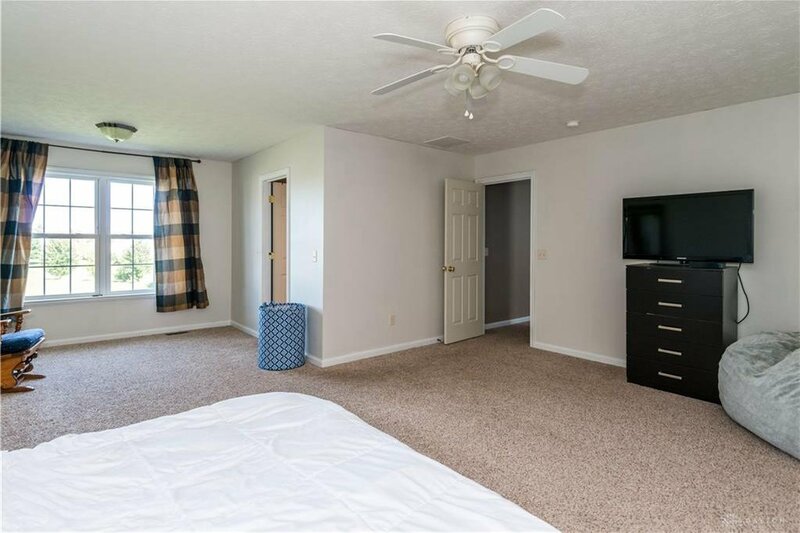 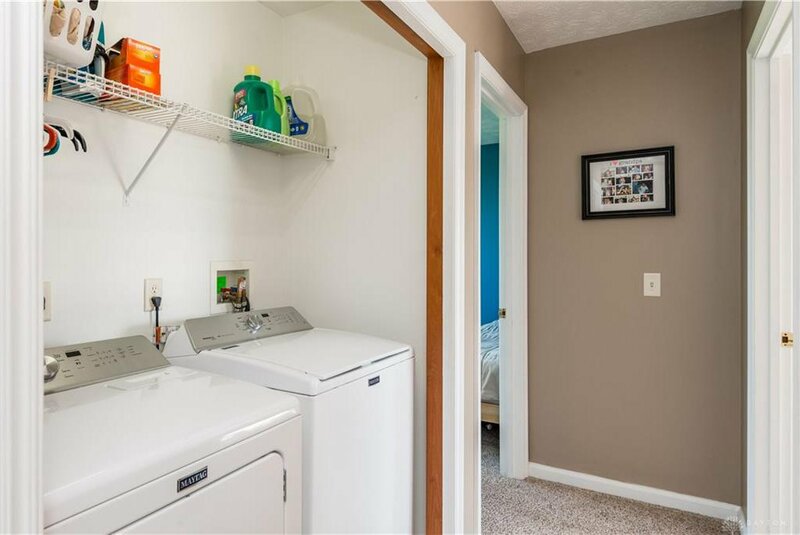 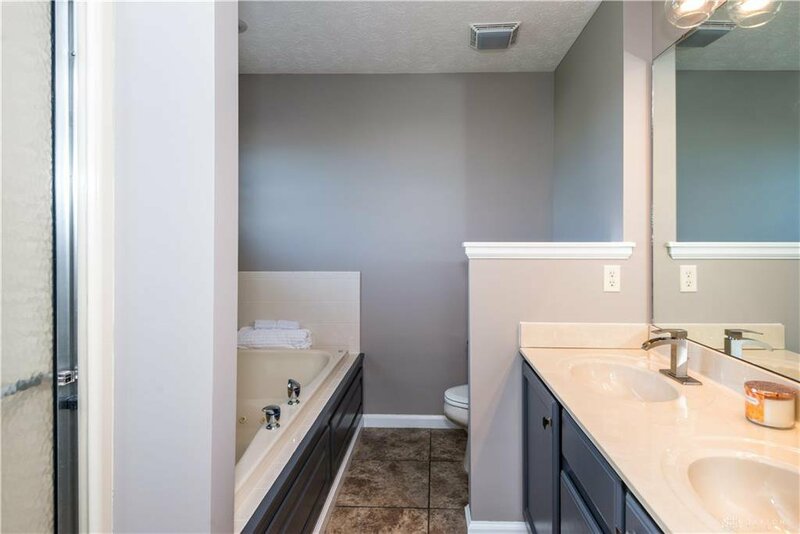 Upstairs you will find 4 bedrooms including a huge master suite with a large walk-in closet that has natural light from a window, a sitting area, and an adjoining master bath with double sinks, jetted soaking tub, and a separate shower. 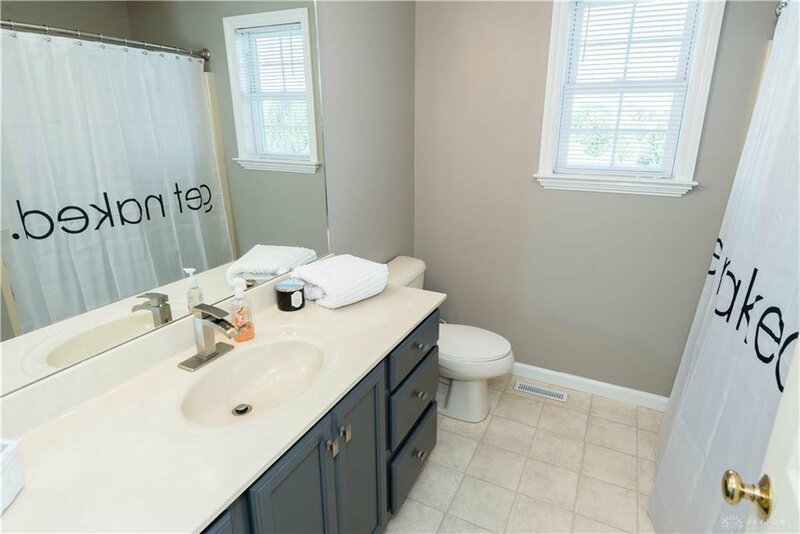 Soft neutral tones flow throughout providing a blank canvass. 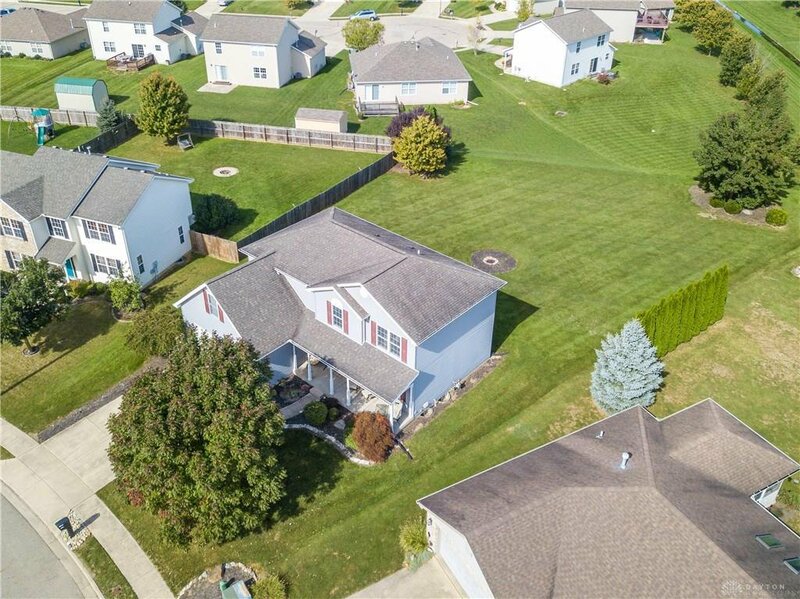 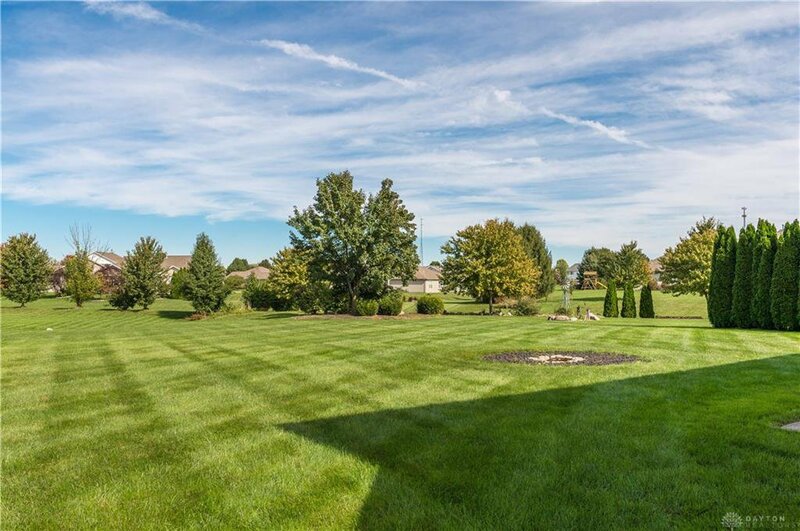 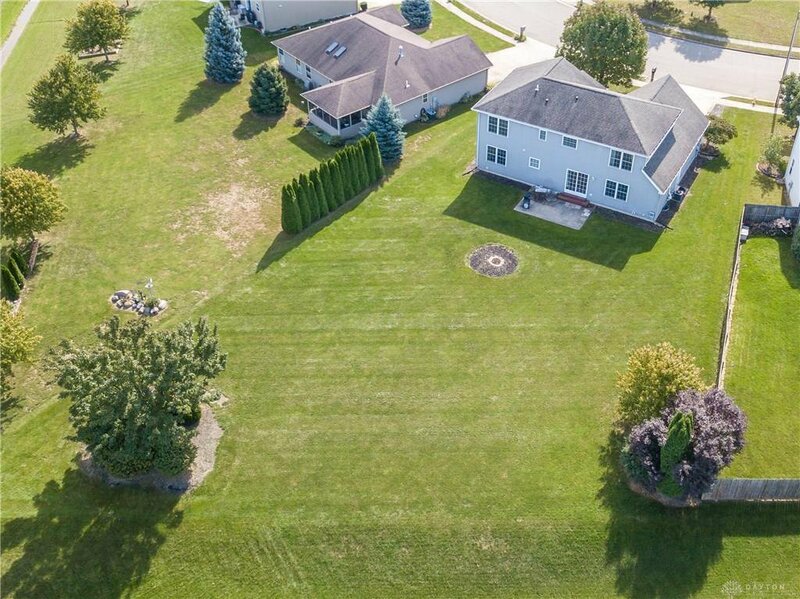 Outdoors you will love the large backyard (one of the largest in the subdivision) and proximity to the neighborhood park. 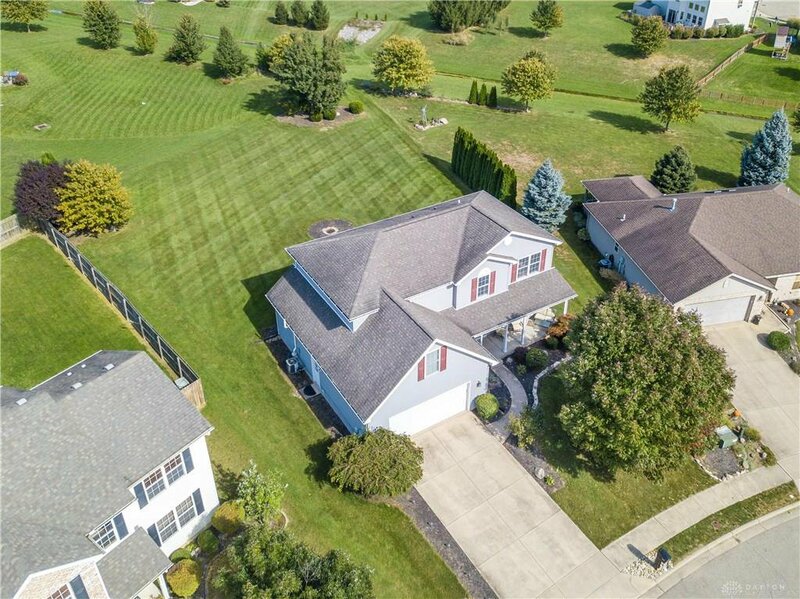 Call today for a private showing of this beautiful home.